Beachy hair is my thing. Partly because when it comes to my hair, I have very little time to style it. Rather than working against what I’ve been dealt genetically and trying to coax it into something it’s not, I just roll with it and embrace the dry texture (thanks to bleach, not beach) and up the ante on the natural wave. That’s not to say, however, that you can’t do beachy hair if you don’t have a natural wave. In fact, it’s a style you really can fake whether your hair is naturally straight or curly. And it doesn’t have to take you hours—just a bit of strategic planning and tactical use of products is needed. So, I mentioned you need to get strategic. Unless you can leave your hair to air-dry, you'll need to wash your hair the night before. 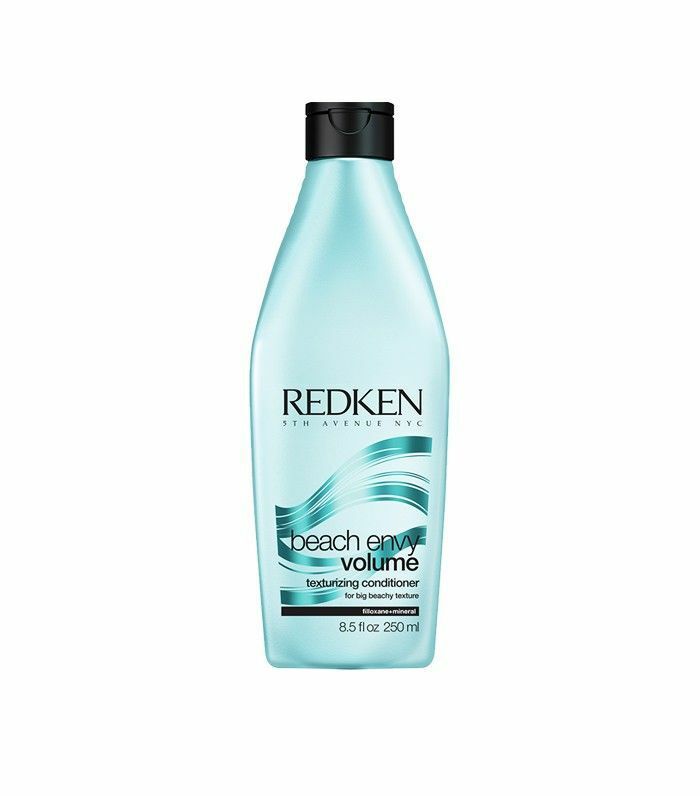 For the best beachy waves, whatever your hair type, ideally you want to start with freshly washed hair. 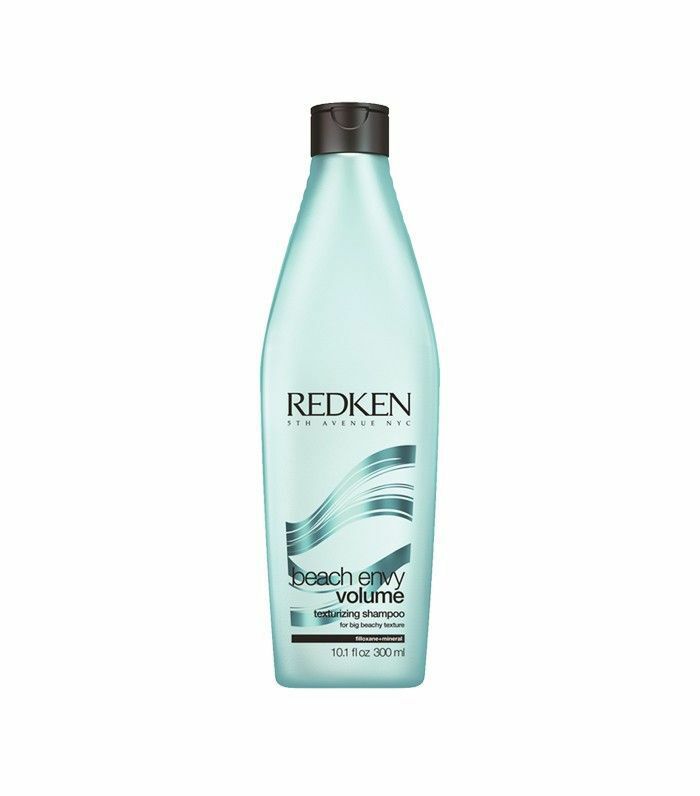 Use a shampoo and conditioner specially designed to create that beachy texture like Redken Beach Envy Shampoo (£14) and Conditioner (£16). 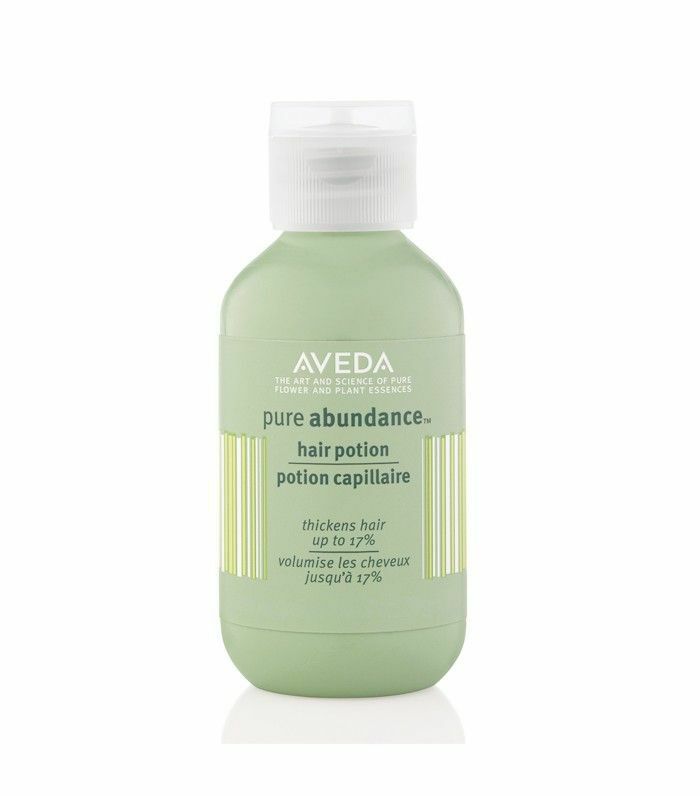 This will leave you with hair that has a more airy texture and isn’t weighed down by too many emollients. Use a Tangle Teezer to remove any knots, and then, regardless of whether you have curly or not, wrap it up in a T-shirt to absorb some of the moisture. It’s less abrasive on the hair than a towel, which means less frizz. Work some Bumble and bumble Don’t Blow It Hair Styler (£23) through your hair; it contains plant oils to condition but also polymers for hold. Now part your hair, splitting it into two sections and braid the hair, securing with hair elastics. You essentially should now have two braided pigtails. Sleep in the braids. On waking, unravel your braids. 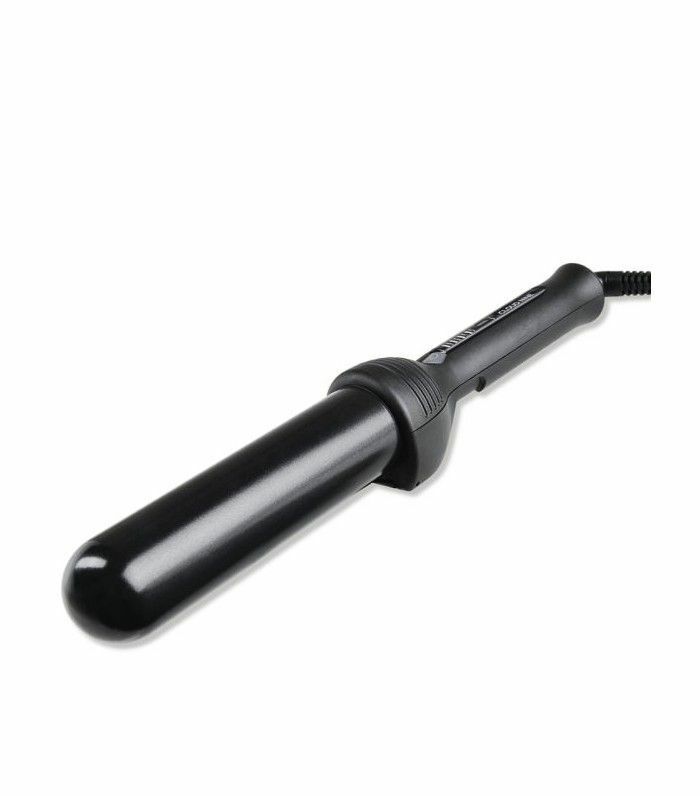 Assess your hair, you may need to use a wand on any areas that need to be a little more wavy. Mist and very gently scrunch your hair with a little Tigi Session Series Salt Spray (£9) for that dry beachy texture and for added hold. 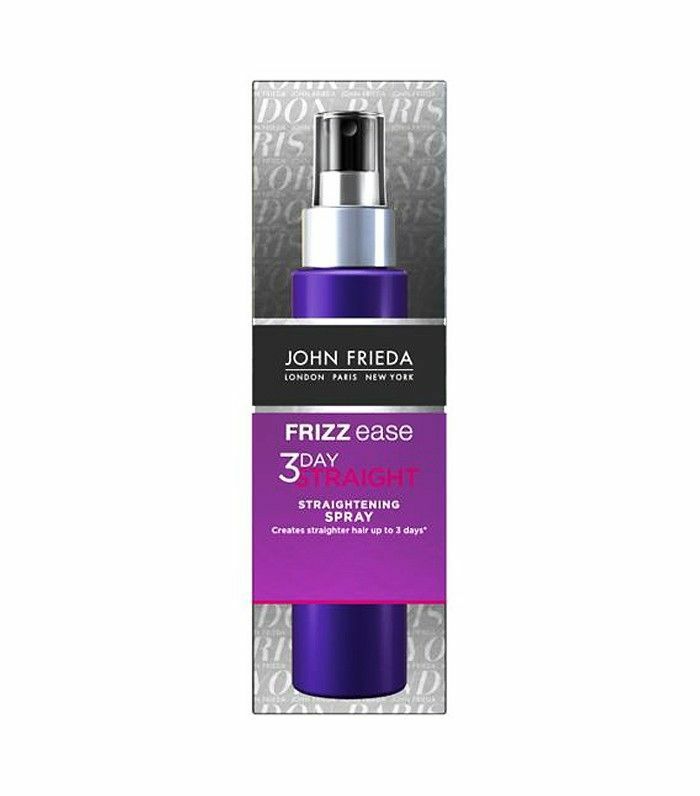 Apply John Frieda 3 Day Straight (£6) to your damp hair and using a diffuser rough dry, smoothing your hair with a brush. Part your hair and create a braid on each side from your temple, securing at the ends with elastics (think braided pigtails). 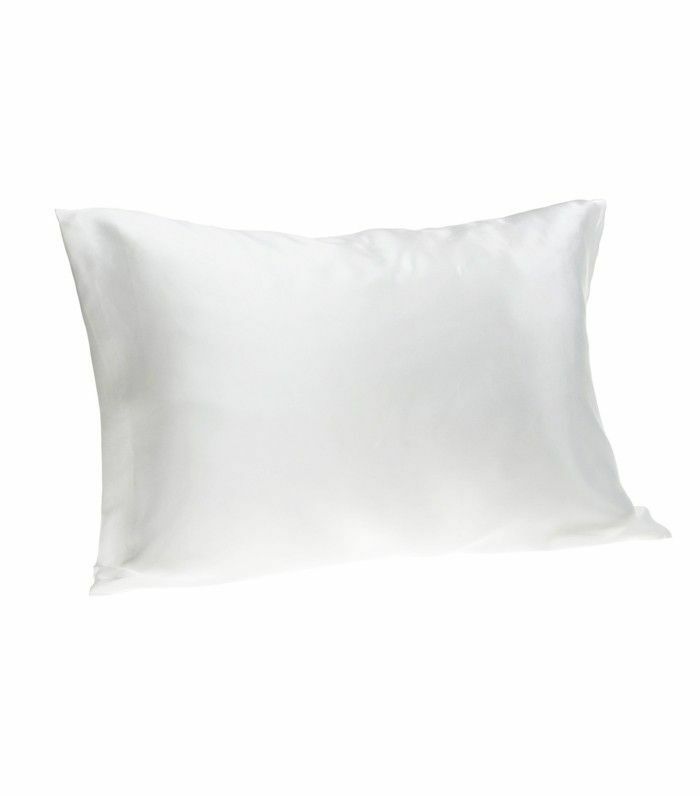 Sleep on a silk pillowcase to reduce the chances of any frizz. Once you’ve unraveled the braids, take a Cloud Nine Waving Wand (£100) and use it to coax any strands that are still super curly into a looser wave. 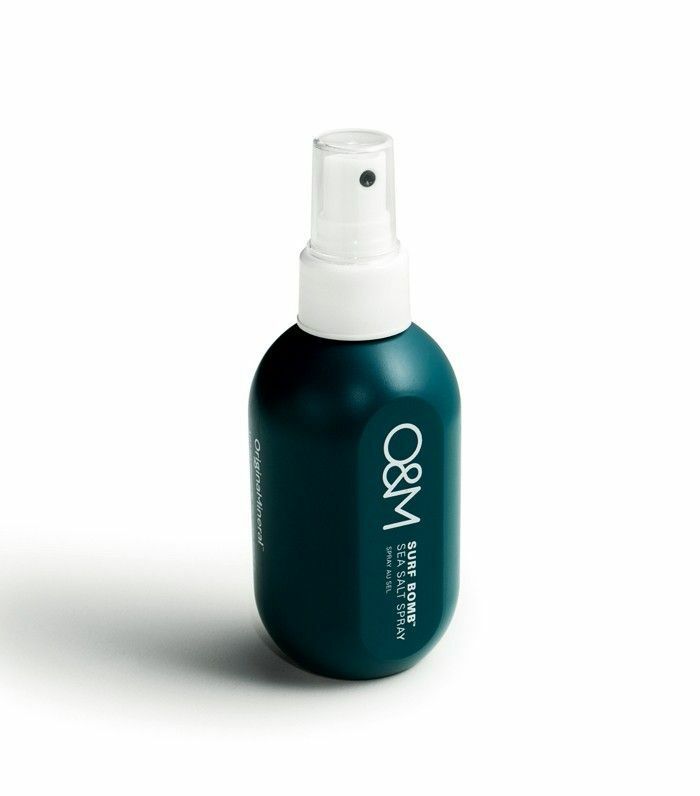 Mist with Bumble and bumble Surf Infusion (£22); it contains salt but also oils so it won’t dry out your hair (curly hair has a tendency to be naturally drier). 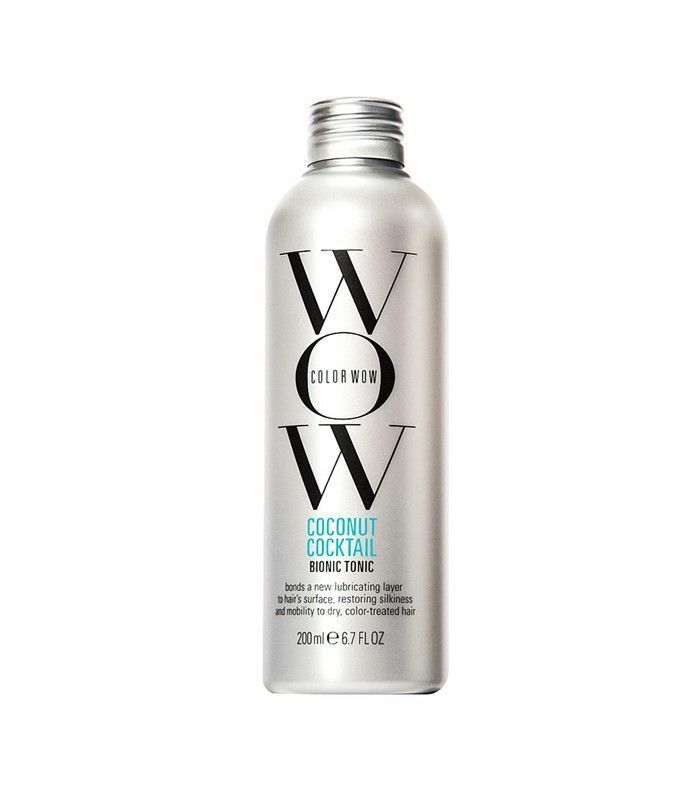 Apply Color Wow Coconut Cocktail Bionic Tonic (£22) and distribute through your hair with your fingers. It’s super hydrating and great if your hair is colour-treated. 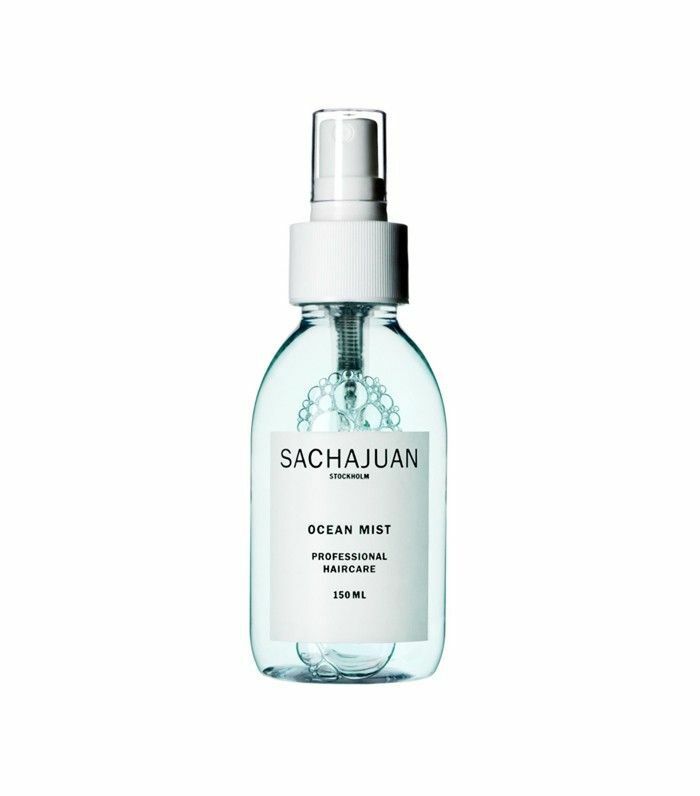 Mist with SachaJuan Ocean Mist (£18) and leave to dry naturally. 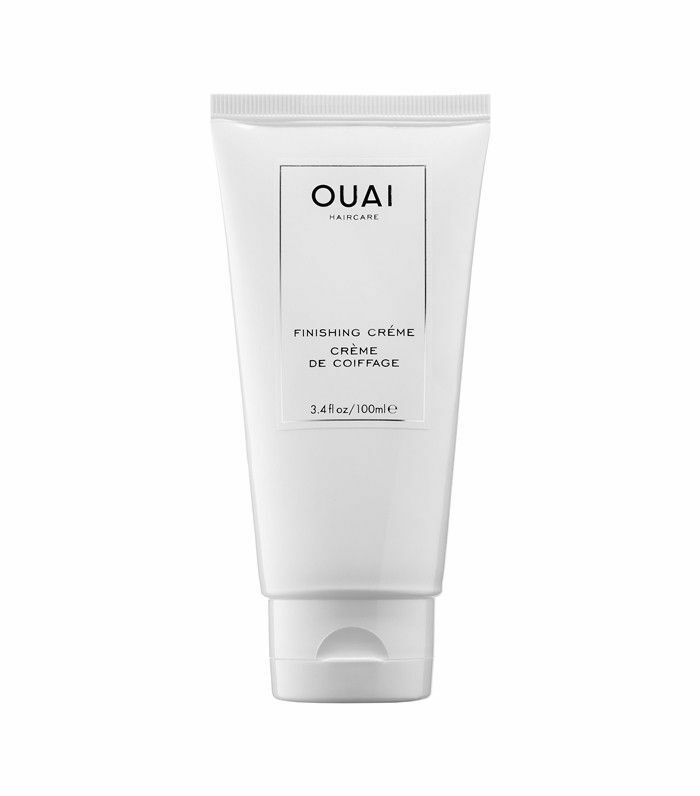 Regardless of hair type, use Ouai Haircare Finishing Crème (£20) on the ends; this will give your hair a little polish and keep it looking healthy. Next up! Have you seen the '80s hair trend making a surprise comeback?